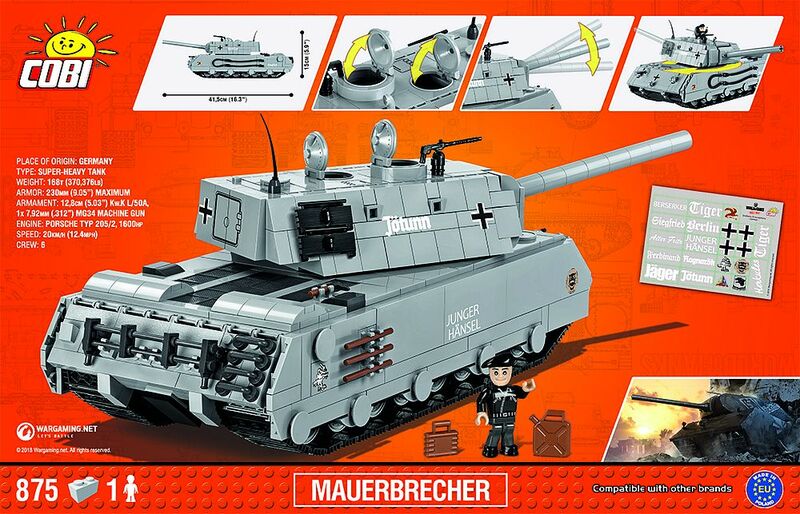 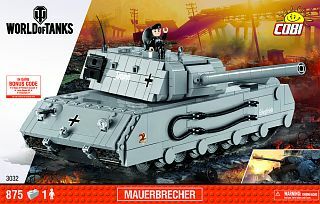 Great tank to build. A lot of pieces. It's a huge tank and you will have to have a lot of space to display it!